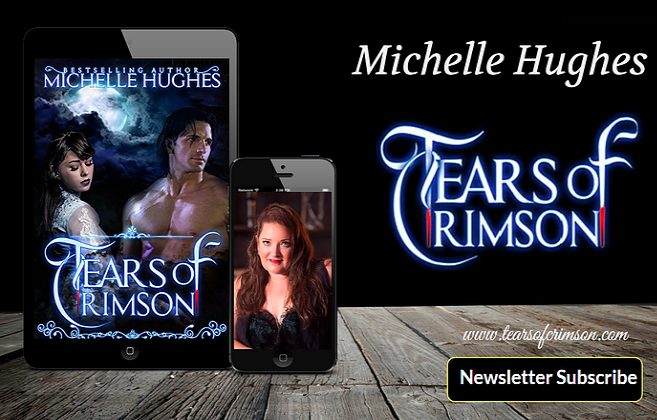 Tears of Crimson: #FF Sending Love, Sharing Insanity, and Ready For the Weekend! #FF Sending Love, Sharing Insanity, and Ready For the Weekend! Holy Sin! 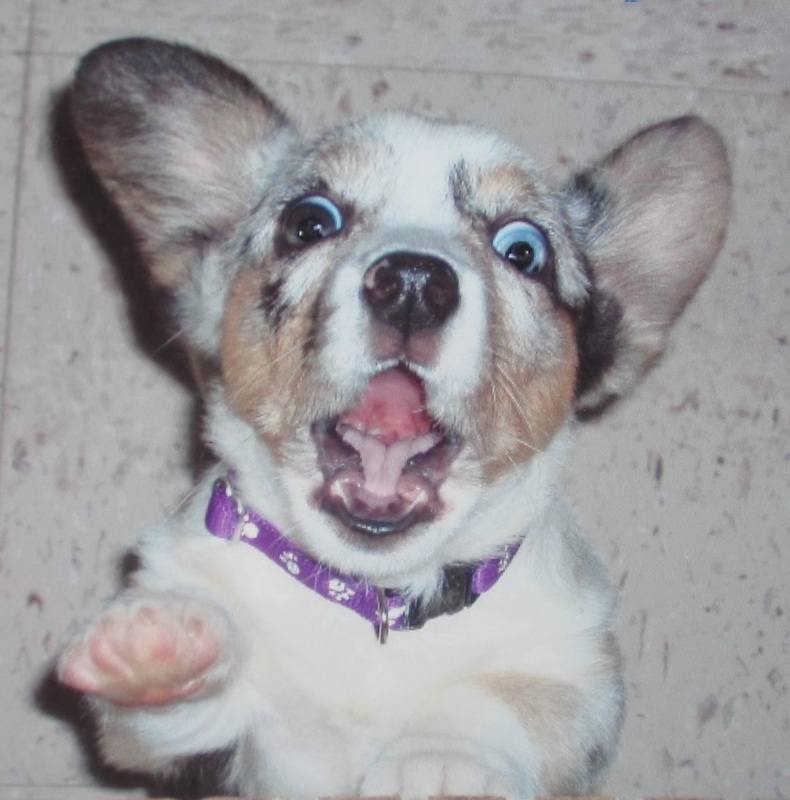 It's finally FRIDAY! Hope all you studs and babes out there are ready for the weekend, because it's definitely time for this week to hit the road! Anyone else out there ready to smack a groundhog around today? How about the IRS? Yeah they are taking a chunk out of my posterior this year and they get the award for who needs to be smacked the most. On a positive note, or as my friend Justin said, PMA. Positive Mental Attitude. You've got to keep that, because if you don't, well you might become Hannibal Lecter, and no one wants to go to jail. Right? We all need those great friends that make us laugh at ourselves when you really want to scream and try out for the next role as a Banshee! So looking at the positives! Having a year good enough to need to gripe at the IRS. Yeah that's always a good thing. Still alive and kicking, because you know Zombies aren't the best writers. Almost finished the rough draft on a new book, which means I can finally get some sleep for a week until the next idea hits. March is right around the corner, so finally this cold weather can disappear and shorts will be back in fashion. But you know what the best part is? Having such great friends like you that when I need to share the insanity, someone is there to listen! So Thank You!!! When's that van rolling around with the Publisher's Clearing House Check? We'll have a yacht party if I win LOL! Seriously a party in New Orleans sounds really good, since once again I've had to forgo Mardi Gras. I'm thinking there is a conspiracy against me seeing that festival! Maybe it's just keeping me away because they know that's the only real time I let my hair down? It's like that commercial with the guy who got overcharged for cable. Did you guys see that one? So we're going to keep the positivity flowing! Hope all you wonderful folks have a great #FF no matter how insane the week has been. Keep well, smile a little, and kick back and relax! I know that's what I'm going to do after filing taxes! Love ya!